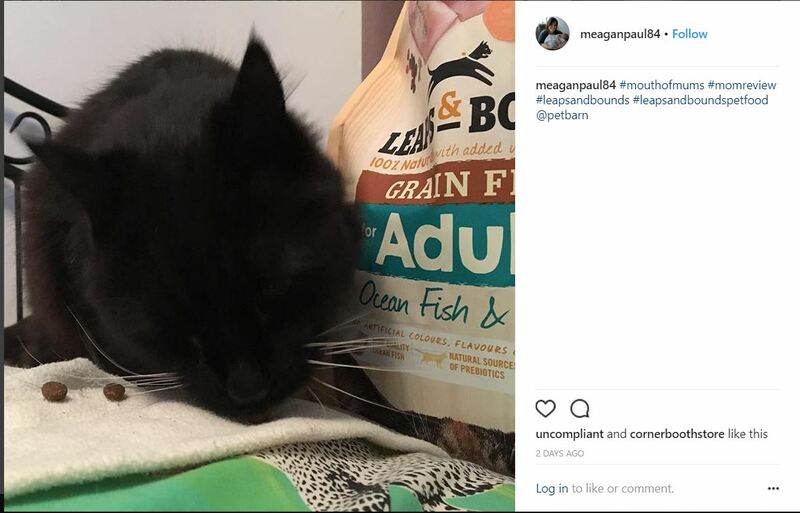 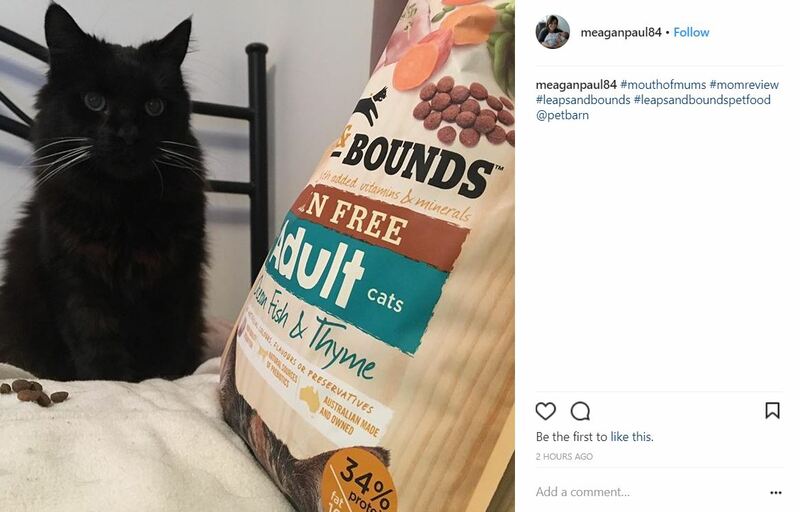 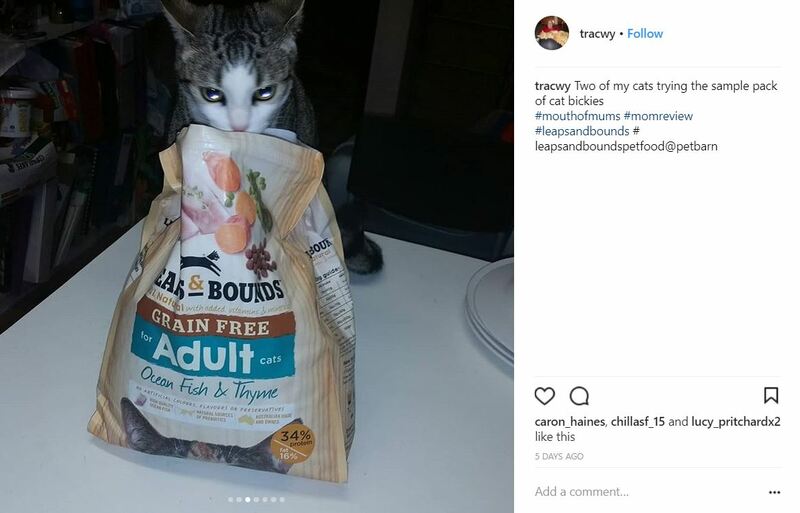 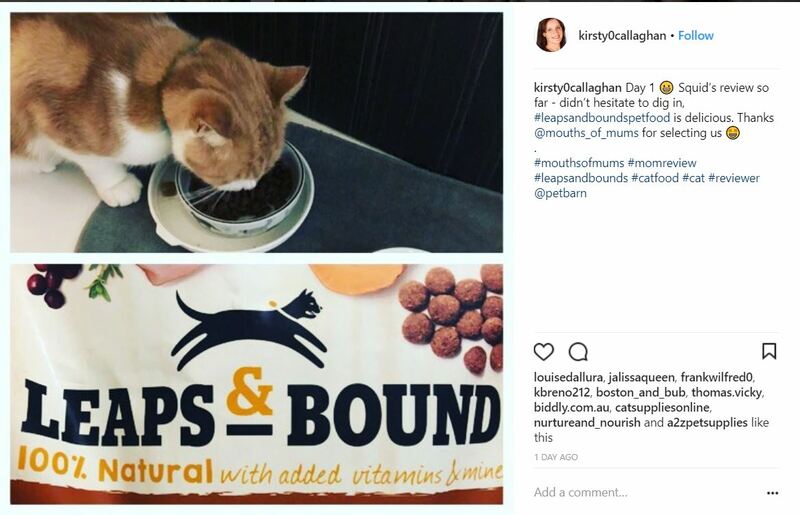 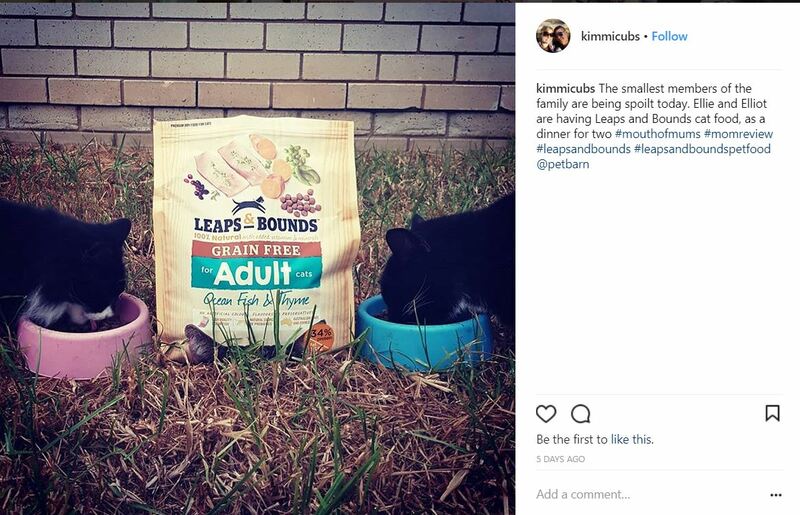 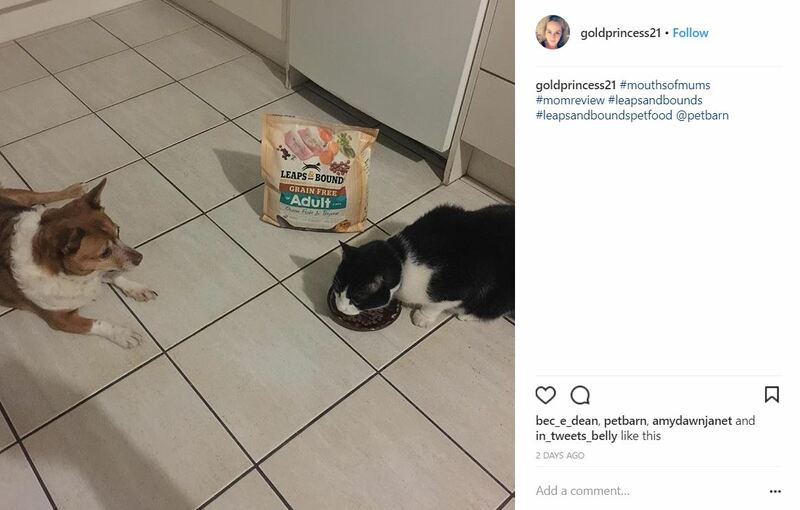 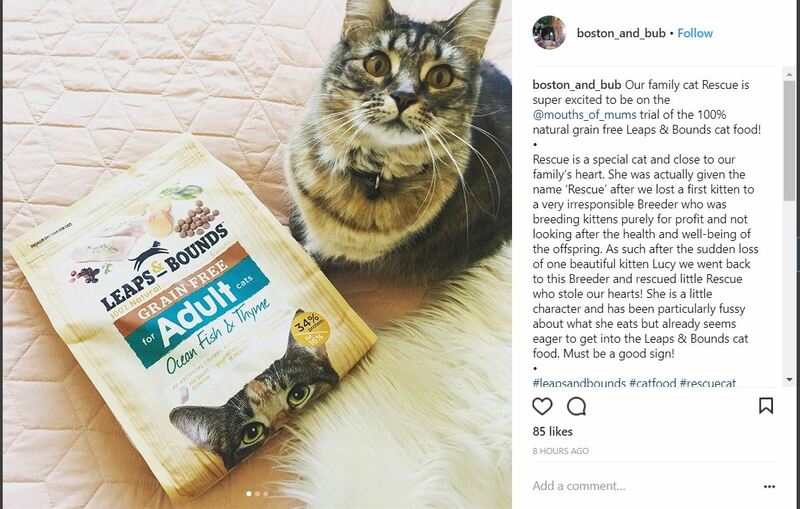 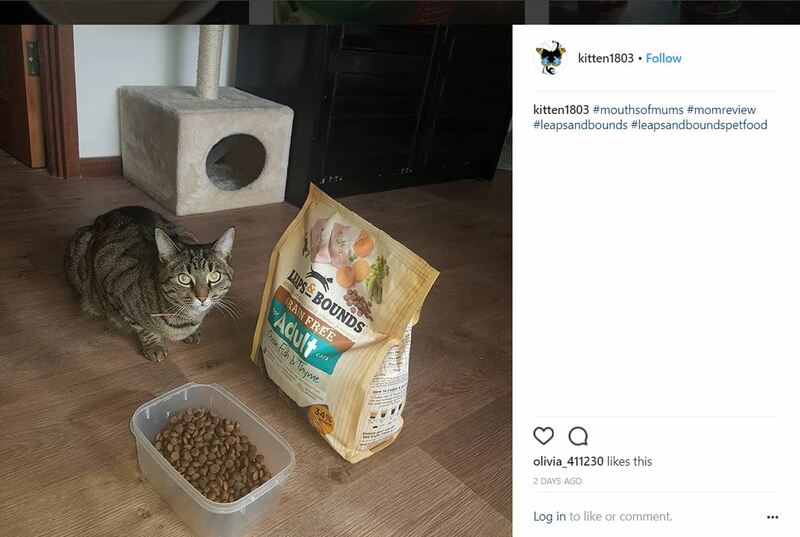 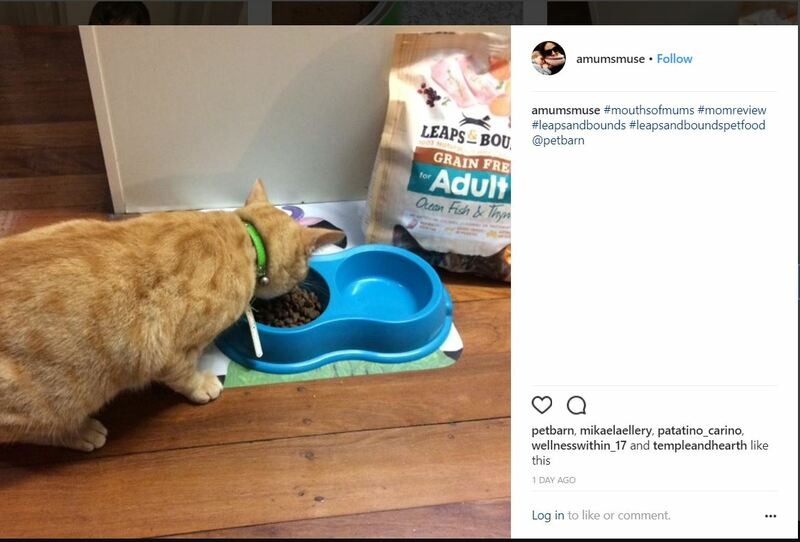 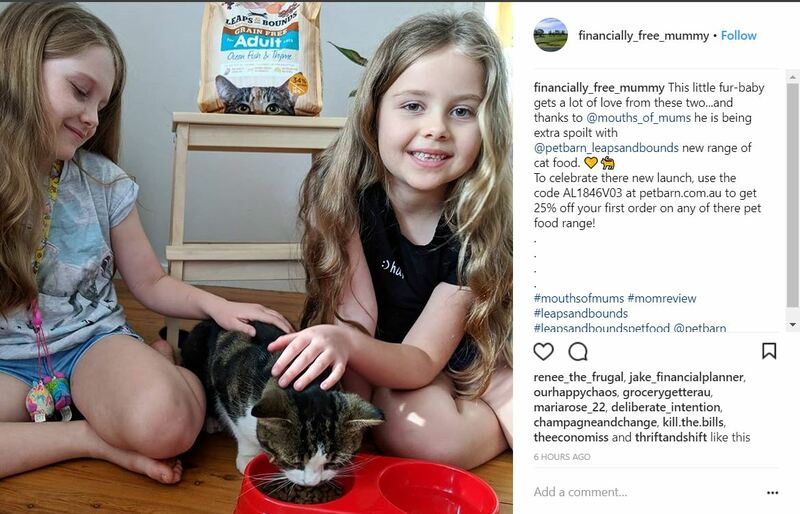 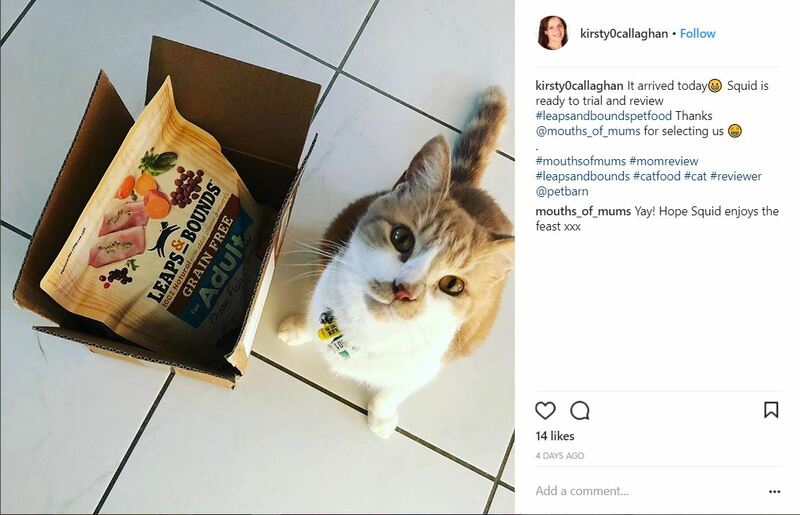 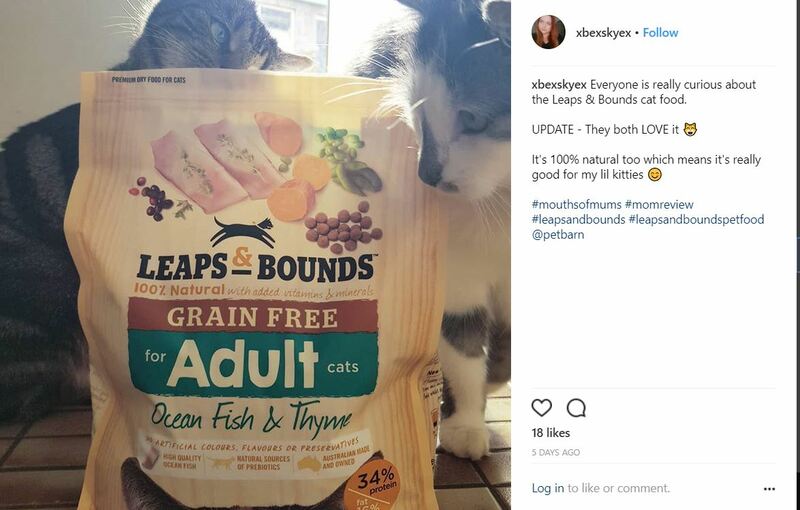 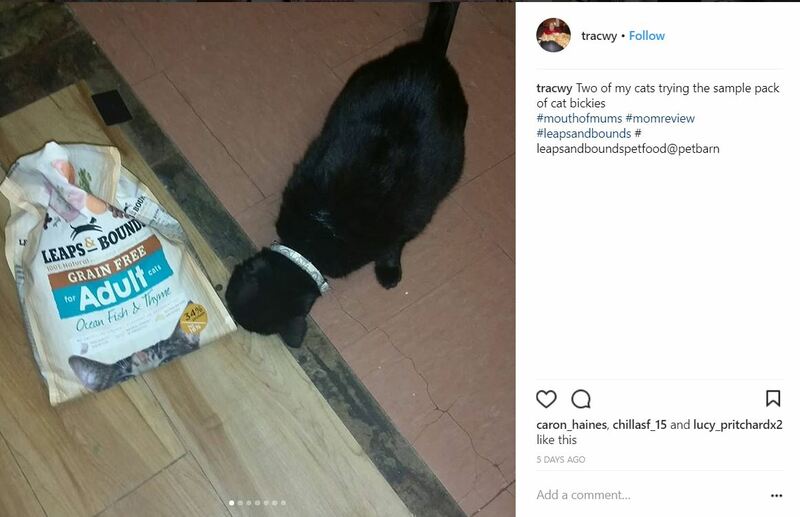 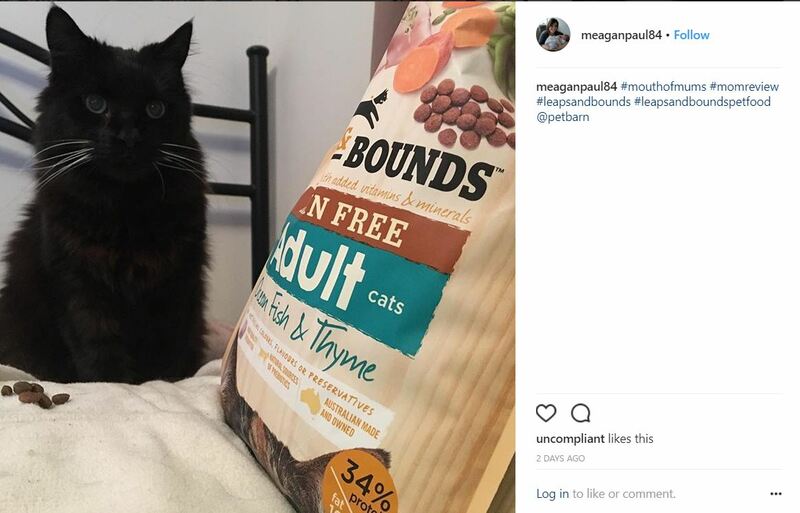 So have now been using the Leaps and Bound Grain Free Ocean Fish and Thyme Adult Cat Food for a few weeks, my little munchkins are still happily eating and enjoying this dry food, looks like it is a winner for my 3 kitties. 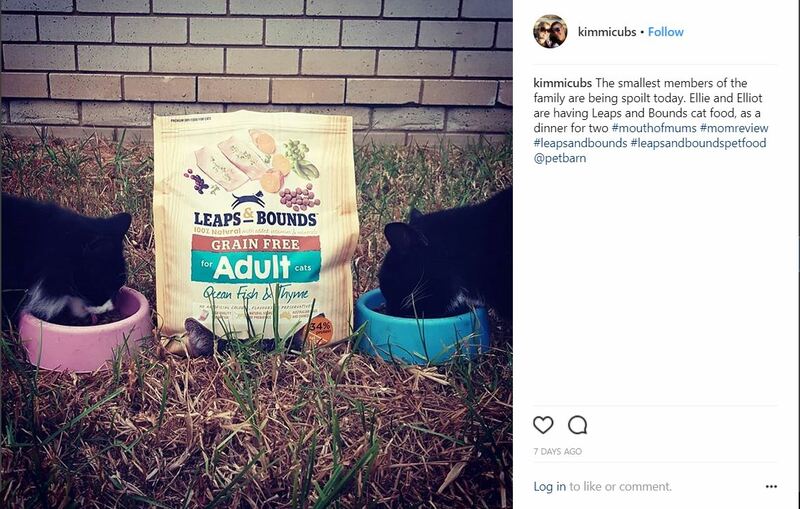 Thank you Leaps and Bounds! 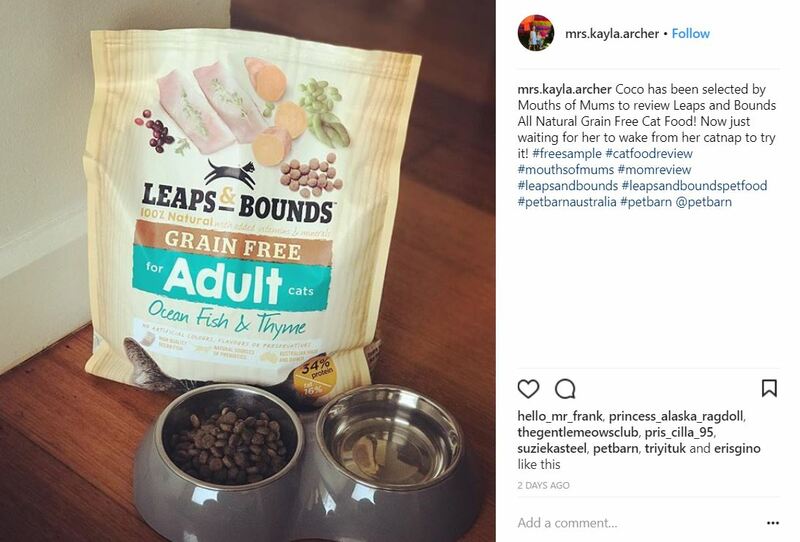 So I will be purchasing more for my fur babies! 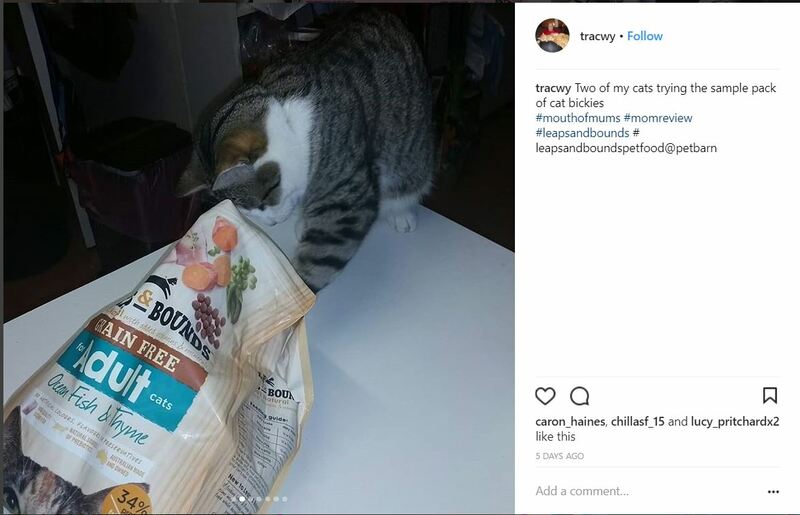 mUST KEEP THEM HAPPY!